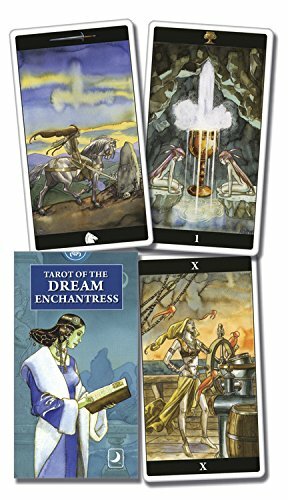 Pulsing with feminine energy, the Dream Enchantress Tarot will transport you to a rich and wondrous world alive with the female form. Alluring, luminescent images capture the spirit of each card, inviting you to draw on the strength, wisdom, and magic of the stunning women portrayed within. Rich in symbolism and traditional icons, this gorgeous deck will inspire personal insights and deep meditation.